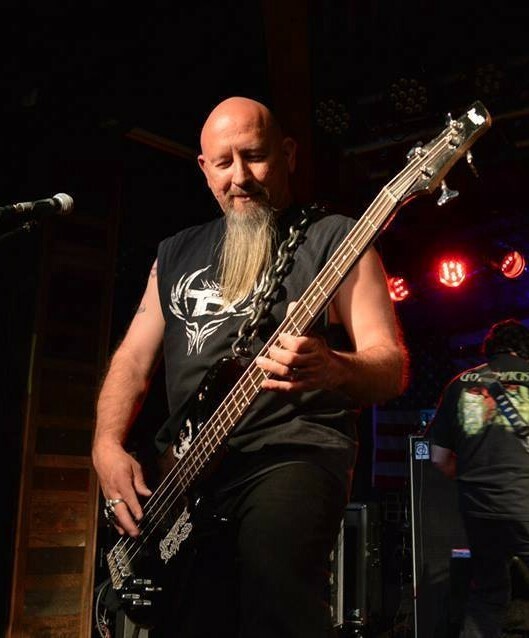 A skilled bassplayer, Hector has built his skills to launch himself into the metal scene to deliver his pounding bass tone to drive bands to a new dimension. With his iconic chain, he has carried his bass with his main band Knocturnal Madness for many years. He has recently joined Distartica and has contributed to the high energy in the band’s live performances.